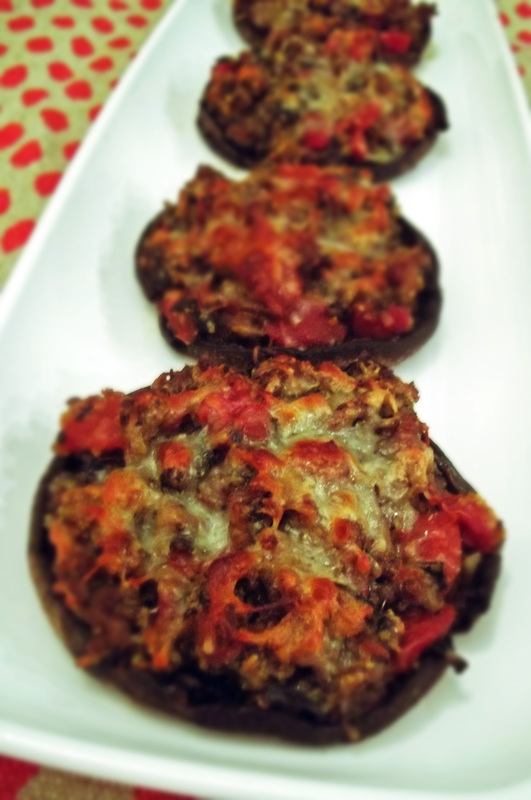 My husband loves stuffed mushrooms. Well, I do too, but probably not as much as my husband. The standard stuffed mushroom I make has bread crumbs in them. For these, I found some gluten free bread crumbs at our local supermarket. The nature’s food section of the store has their own brand of them so they were much cheaper than the name brand (nearly half the price). I wanted to try them out. Originally, I had bought them to make some breaded mozzarella sticks, but haven’t used them for that yet. I’m not totally sold on using them, though. They seem to be a little too fake for my taste. Don’t get me wrong, there aren’t a bunch of chemicals in them: they’re made of milled corn, evaporated cane juice and sea salt. They look a little strange, though, so I’m not sure they would work for coating something in bread crumbs. 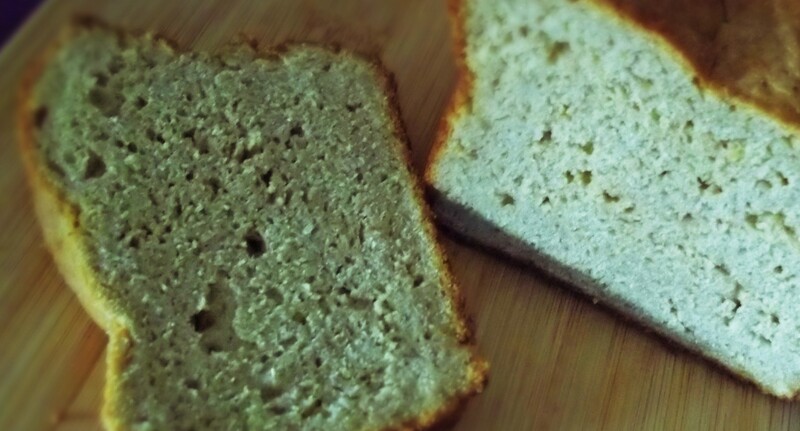 I think that next time, I will just use some stale gluten free bread and whir it in a food processor to make crumbs. The bread crumbs themself don’t have a strong taste at all that sticks out in the recipe, so they worked well as a binder. Okay, I have to admit, the mushrooms aren’t the prettiest things, but they are so tasty! The tomatoes add a little acidity and brightness to the filling and the cheese adds a pungency that works well against the sausage. The texture of the mushroms is really nice and meaty. This is a recipe for my health book that I’m writing. They’re about 152 calories each, so you could eat two of them for a meal, or use them as a side dish to pasta. Tonight we had a light chicken parmesan and ate these as a side. I had them instead of pasta: low carbs, low fat, and high flavor. Enjoy! Preheat oven to 375º (350º convection bake). Heat a skillet over medium high heat. Add the olive oil and sausage. Cook the sausage, breaking up into small crumbles. Remove the stems of the mushrooms. Scoop out the gills of the mushrooms with a spoon and add to skillet with sausage. Add the tomatoes and garlic and sauté until the water cooks out of the mushroom gills. Remove the pan from heat and allow to cool slightly. Add the bread crumbs and parmesan cheese and mix thoroughly. Spray the mushroom caps with cooking spray on both sides. Scoop a generous ⅓ cup of the sausage filling into each cap. Top with ½ tablespoon of shredded mozzarella. Bake in preheated oven for 25 minutes. Cool slightly before serving. This entry was posted in Gluten Free Cooking, Gluten Free Food and tagged Gluten Free Cooking, Gluten Free Food. Bookmark the permalink.